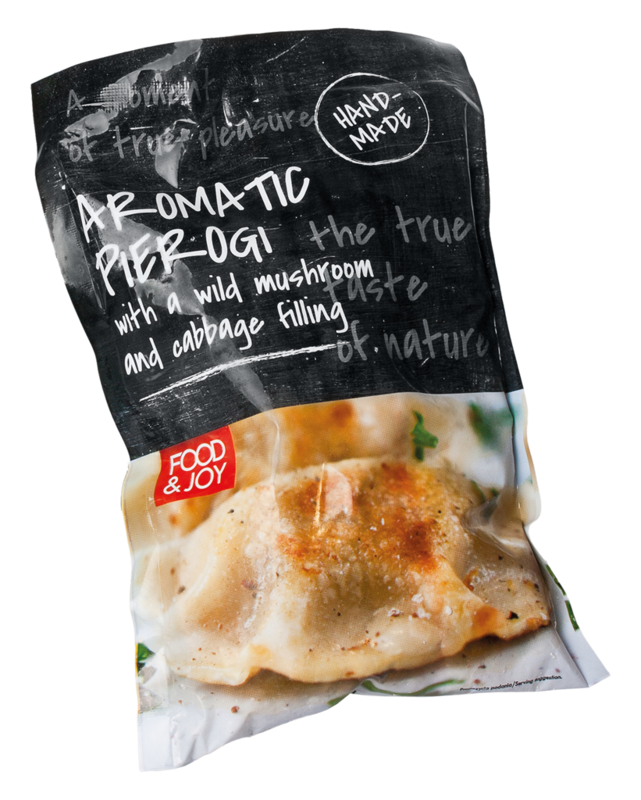 Hand-made dumplings made with soft dough, with a filling of fresh cabbage and aromatic mushrooms and spices. Frozen straight after making, without being pre-cooked. Simply place them in salted water and cook for a few minutes until they surface. Deep frozen.